Diahann Carroll tasted almost all genres of the entertainment industry in the course of her vibrant career. The stage actress and singer took the industry by storm in the 60s and gradually rose to high prominence. She will be forever remembered for her remarkable role in Julia, which made her the first black woman to be featured non-stereotypically on American television. Carrol graced the screens with Carmen Jones in the 50s and went on to become an icon on the television and stage platform. Carroll Diahann Johnson was born on July 17, 1935, to her parents John Johnson her father, and Mabel Faulk Johnson, her mother in Bronx, New York. Diahann whose inclination to the creative arts started at a very young age, was also encouraged by her parents who enrolled her in singing and dancing classes, to further shape her talent. She was already a model at 15, modeling for brands like ‘Ebony’. Diahann Carroll proceeded after high school to the New York University, where she studied Sociology. While on the lookout for greater platforms, she participated at the ‘Chance of a Lifetime’ talent show which aired on Dumont Television Network, winning the $1,000 top prize. She further gained popularity from the show and was soon offered jobs at Manhattan’s Café Society and Latin Quarter nightclubs. She made her debut in film in the 1954 movie Carmen Jones. She also starred in House of Flowers, a Broadway musical. She continued to star in other movies and in 1962, she won an award for her role in the musical No Strings, a Tony Award for which she became the first African-American woman to win the award for best actress. In 1968, Diahann Carroll played a major role on the TV series Julia, making her the first black woman to star in her own series without having to play a domestic worker. Her role in the popular series won her lots of accolades including a nod at the Emmys. She continued to make appearances in several shows and movies. In 1984, she became part of the popular soap opera Dynasty where she briefly starred opposite her schoolmate Billy Dee Wiliams. The 90s came with more musical dramas for the actress. She starred alongside Chuck Patterson, in the musical The Five Heartbeats. Playing opposite Billy Dee Williams again, she starred in TV series Lonesome Dove: The Series (1994). More musicals also followed and in 2001, she played the voice of evil ‘Queen La’ in The Legend of Tarzan. Popular medical drama Grey’s Anatomy also had a feel of the legend who made an appearance in 2006 as Jane Burke. Carroll was a part of a breast cancer drama 1 a Minute, organized by UniGlobe Entertainment in 2010. The legendary actress sits on an estimated net worth of $28 million. 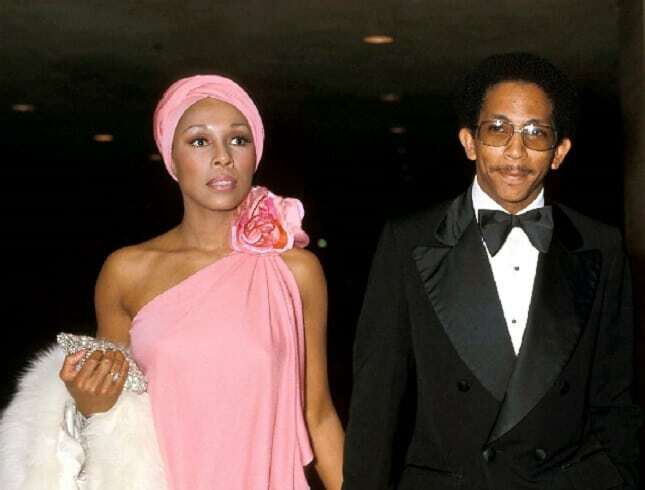 Diahann has her versatility and unparalleled prowess to thank for her enviable net worth. The actress used to be regarded as one of the highest paid actresses during her vibrant days. Although she earned as low as $1,000 in her beginning days, she remained steadfast and gradually rose to relevance. For her role in Claudine in 1974, Diaham earned as much as $600,000, and it kept on increasing as her prominence in the industry grew. Diahann Carroll had the media embarking on searches in her vibrant days, with regards to her seemingly complicated private life. For a woman who got married four times, it can be said that she had quite an interesting life which made the media to be all in her business. But who can blame any sniffer, considering the charismatic nature of the legendary actress which made her so endearing in the eyes of the public? Caroll first married Monte Kay a record producer in 1956, when she was 21. The singer tied the knot with the Jewish entrepreneur despite her father’s disapproval of their interracial union. She had her daughter, Suzanne Kay Bamford – her only child – with him in 1960. However, in 1960 the marriage came to an end after Caroll had found a new love. It happened that the actress began an extra-marital affair in 1959 after meeting actor Sidney Poitier on the set of a movie – Porgy and Bess. Caroll and Poitier who was also married began an affair and according to the actress, she was persuaded by her lover to divorce her husband while he does same with his wife. However, after, her divorce Portier didn’t follow suit, but the two continued with the lusty affair which lasted for 9 years. Reports have it that Poitier later divorced his wife to reunite with Caroll only for them to break up shortly after. 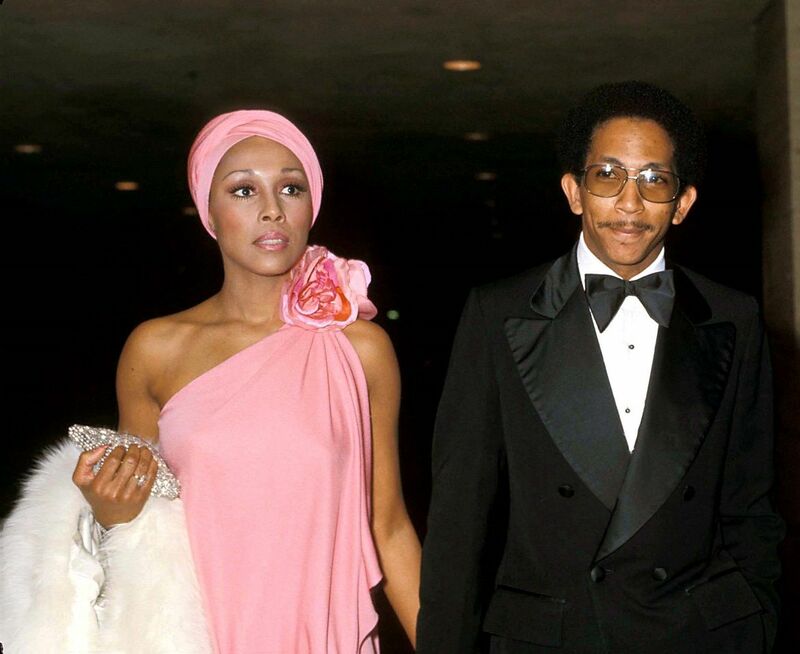 In 1970, Diahann Carroll began another relationship with TV host David Frost that ended in 1973. That same year she married Freddie Glusman who was a Las Vegas Boutique owner. It was her second marriage and it ended abruptly after a few months. Her third marriage was to Robert DeLeon in 1975. Robert who was 16 years younger, died two years later in a car crash. Carroll’s fourth marriage was in 1987 to Vic Damone. The marriage which lasted for nine years ended in a dramatic divorce in 1996. Carroll’s height of 5ft 5inches (1.65m) is quite soothing for her charismatic career. Rising to prominence in the 60s drew lots of attention on her, causing the screen diva to be health conscious. Her body measurements have not been obtained at this time. 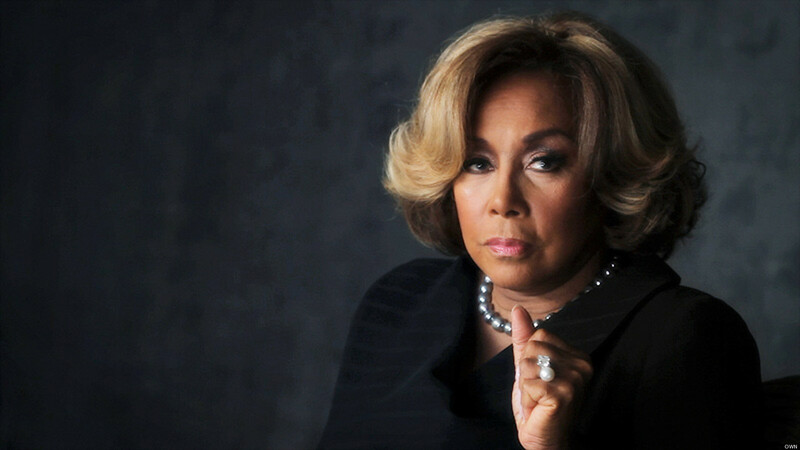 Diahann Carroll was diagnosed with breast cancer in 1997. The actress was traumatized at the time as there was no trace of cancer in her lineage. She soon went through radiation therapy and was soon cleared. The actress is also involved in charitable works and is a member of Celebrity Action Council which focuses on women rehabilitation.